RED HOT: S3 POSTPONED, NEW OFFICIAL DATE ANNOUNCED! 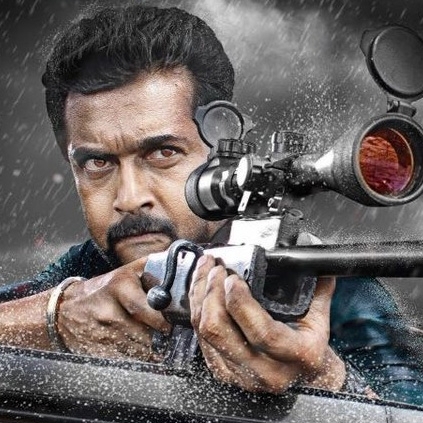 Earlier in the day, we had reported that Suriya’s S3 will be postponed a little further. Now the team has officially announced that the film will be pushed by a week. The new release date is December 23rd a Christmas treat to all Suriya fans. It must be noted that Suriya had a Christmas release last year too in the form of Pasanga 2. We are not sure about the other Christmas releases Bogan and Koditta Idangalai Nirappuga. Whether there will be a change in plan for these films or not is something we will have to wait and see. People looking for online information on S3, Suriya will find this news story useful.